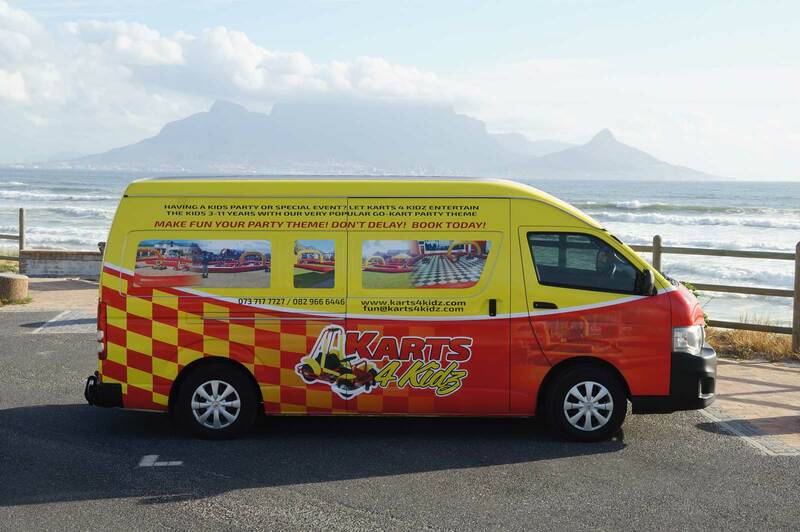 Pacer’s karts have been exported worldwide and our products are used daily in many European countries as well as destinations much further afield such as America, Canada, Australia, New Zealand, South Africa, Nigeria, Lesotho and the Middle East. Our sales team can assist with every aspect of exporting, including the most effective shipment arrangements and all documentation. 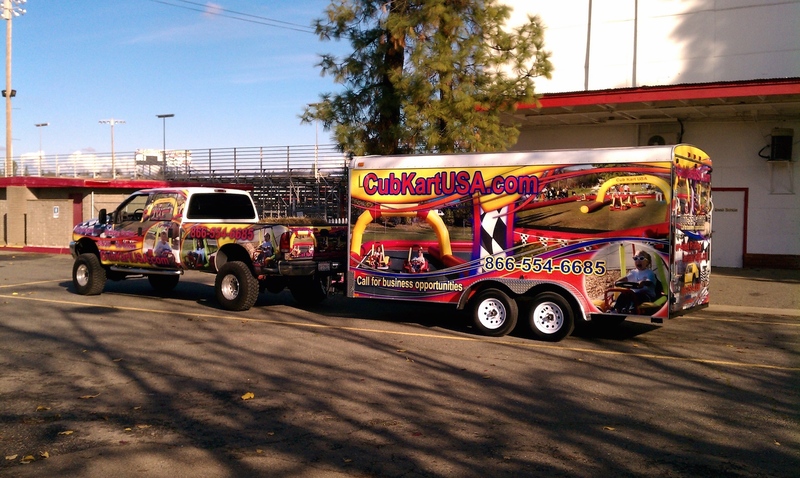 After more than 20 years of selling our famous Cub Karts, Pacer Leisure Vehicles International are now seeking NATIONAL MASTER LICENSES(sole distributorship) for many countries WORLDWIDE. The news gets better because where you are normally required to invest hundreds of thousands to acquire such an exalted status, we ask for only a minimal financial commitment with country prices starting from £30,000, depending on the size and population of the country. Prices include a minimum of one Cub Business Package or Panther Business Package. In a world of labour-intensive, uninteresting license projects, offering little in financial rewards, and even less in their ability to give you a real buzz of excitement, we believe that a ‘Master Licence’ with Pacer Cub / Panther Karts, represents one of the most interesting, absorbing and financially rewarding opportunities anywhere. 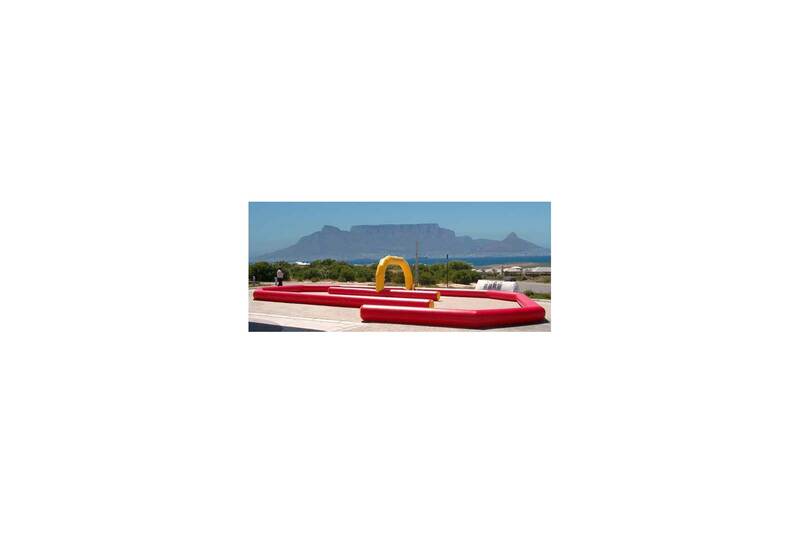 When you have secured the enviable status of ‘Master Licensee’ for your chosen country or region, there are a number of ways and options to generate revenue. The facts and figures will be discussed in greater detail at the time of our first meeting, but what we can say, is whatever direction you do take would be immensely profitable, as well as highly enjoyable. One of our Licensees had a turnover which was in excess of £350,000, over a twelve month period. 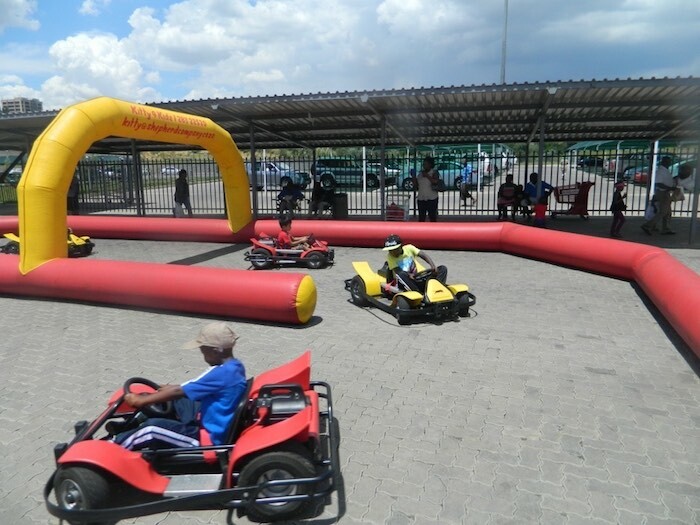 No experience whatever of the karting industry is necessary as full training, business advise and ongoing support will be given. The potential for this unique business is enormous – secure your financial future and have fun doing it!